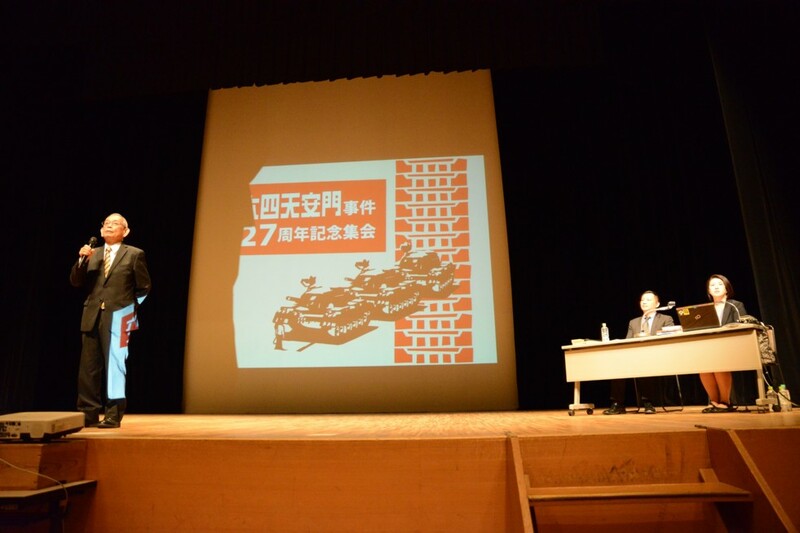 I will be hosting the 27th anniversary convention of the Tieanmen Square Massacre Incident in Tokyo on June 5th. Mr. Wang Dan's and Uighur Mrs. Rabiya Kadeer will participate in the convention. About 5 hundred people are expected to join it. Our friends from China, Tibet, Uighur, Mongol, Japan and other countries will come together. I believe that it is important and necessary to promote democratization of China. It is essential not only for the happiness of Chinese people but also for the stability of Asia and the peace of the world. I trust democratization of China will be realized not in the distant future. We have gathered information from democratic activists who are inside China as well as in various countries. In my view, Chinese Communist Party is coming close to the limit of its capacity. Democratization of China should be initiated bt the Chinese people. However, the support of the international public opinion is all the more important. In order to obtain the support of the international public opinion, China should abandon its hegemonism and make efforts to get along with its Asian neighboring nations. I would like to advance the democratization of China in cooperation with our friends all around the world.